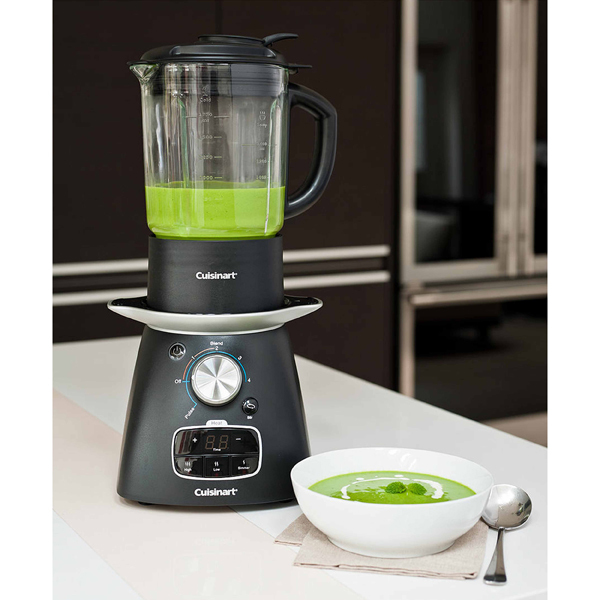 Your favourite soups, blended and made to perfection with the Cuisinart Soup Maker! Featuring four easy steps, it’s a quick and easy way to enjoy the classics or even try out an all-new recipe. 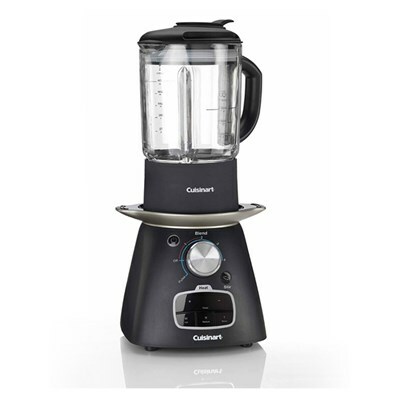 From softening your ingredients to blending to your preferred consistency, you can whip up your favourite flavours at any time of day for a fresh, hot batch.